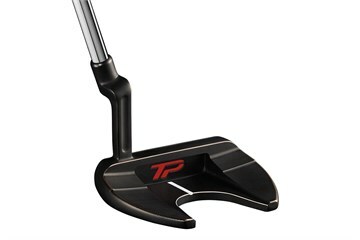 The TaylorMade TP Collection in Black Copper offers a rich new colorway in four Tour-validated putter shapes. 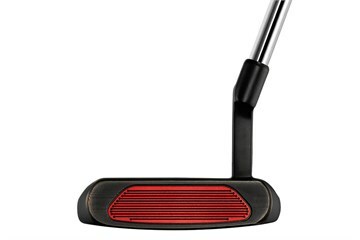 The finish is achieved through a unique triple-plating process which takes on a dark, rustic finish. 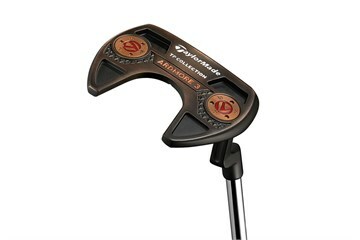 Each putter head is then hand polished to reveal copper accents along the edges. 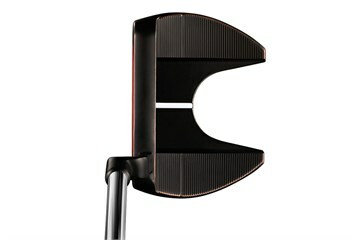 TaylorMade's Pure Roll insert for optimal forward roll and a firm feel prefered by the better player.